Entech has invested in a new 5 axis machining centre. 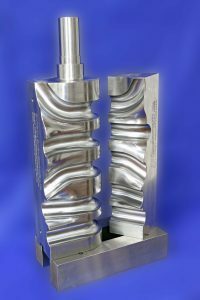 The major benefit of five-axis machining is the ability to machine complex shapes in a single set-up. 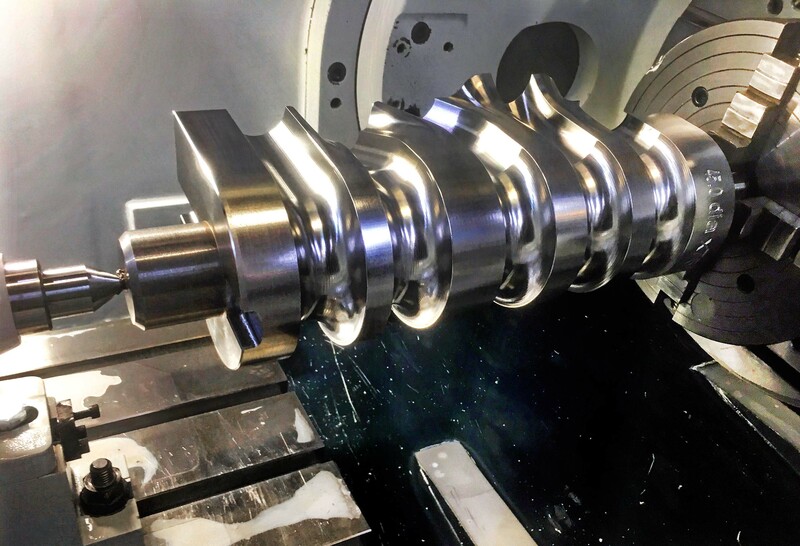 This gives greater machining productivity compared to performing the job in a series of setups, as well as significantly reducing the time and cost of preparing fixtures. 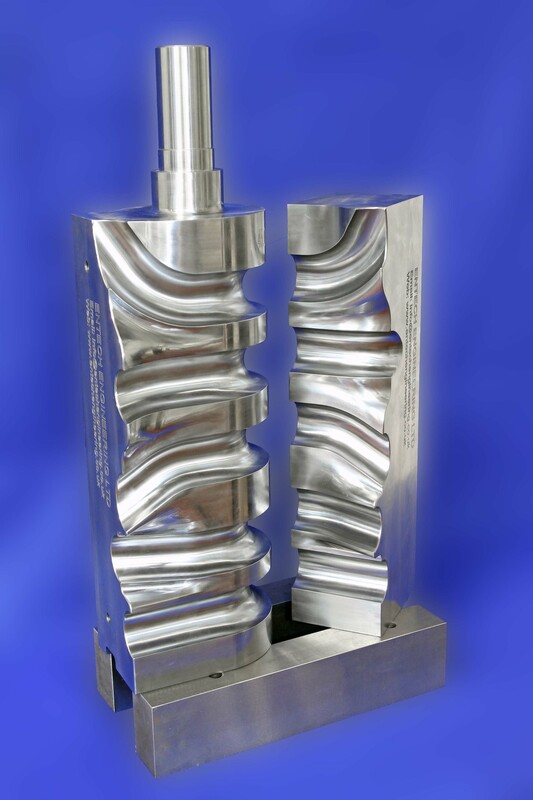 Furthermore, with multiple set-ups, there is always a possibility of incorrect alignment each time the part is moved. Five-axis machining can give also huge time savings in the drilling of holes. 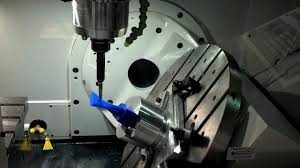 While this may seem trivial in comparison to the difficulty of machining a complex core or cavity, drilling a series of holes with different compound angles is extremely time-consuming. 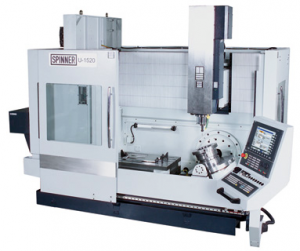 If a three-axis machine is used, a different set-up must be used for each hole. 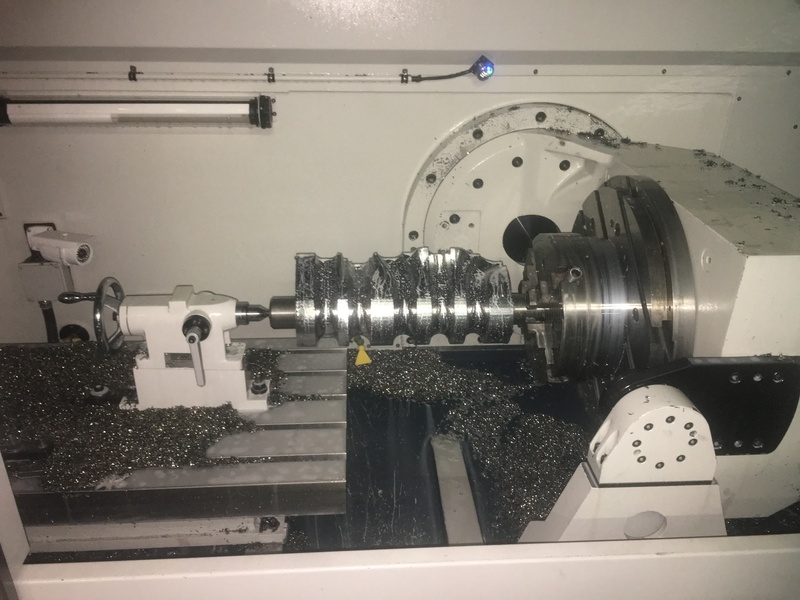 With a five-axis machine, the head can be oriented along the correct axis for each hole automatically, allowing drilling to be completed much more quickly.